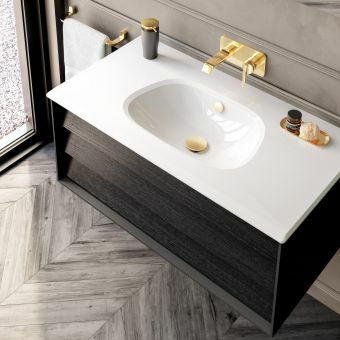 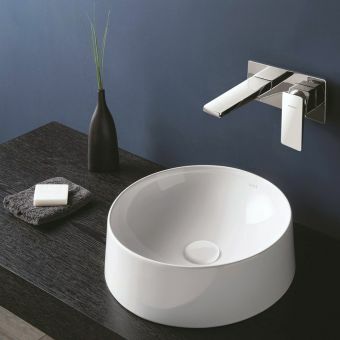 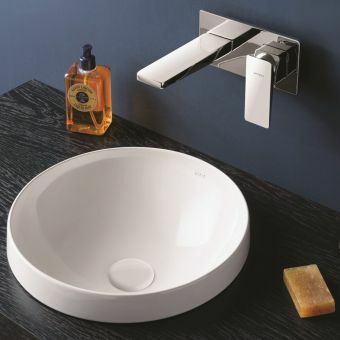 VitrA are an internationally renowned bathroom manufacturer with years of engineering and design expertise in the bathroom industry. 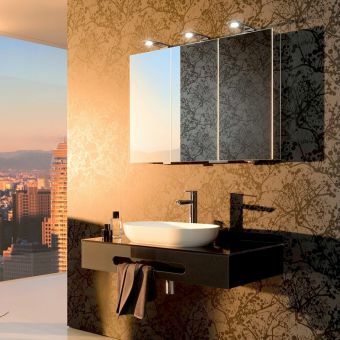 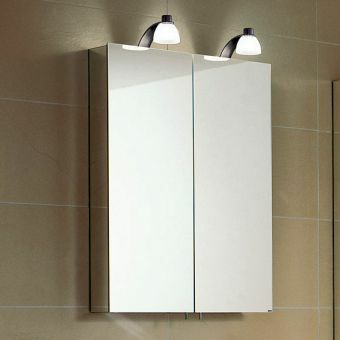 The Frame range is a stunning collection of bathroom furniture including these premium quality double door cabinets, which come in 3 size options: 80cm, 100cm or an extra-large 120cm in width. 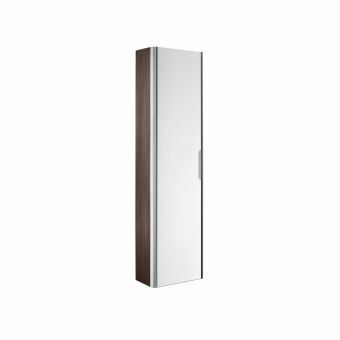 Each has two soft closing doors with mirrored fronts and LED lighting running across the top which is switch operated from the bottom right. 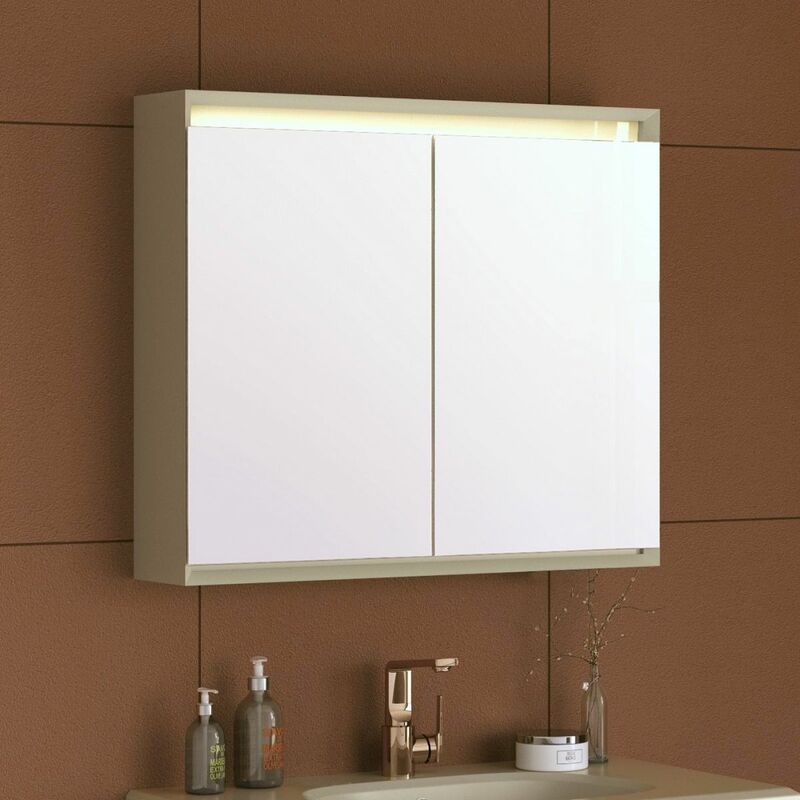 LED lighting is becoming increasingly popular thanks to its economical properties which both saves you money and in using less power helps to save the environment. 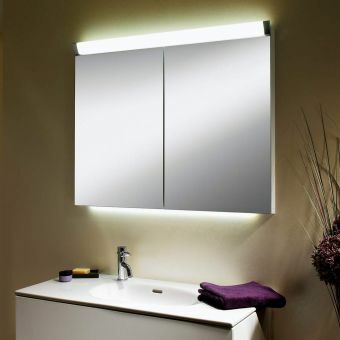 LED lights also have a longer lifespan than other lighting types. 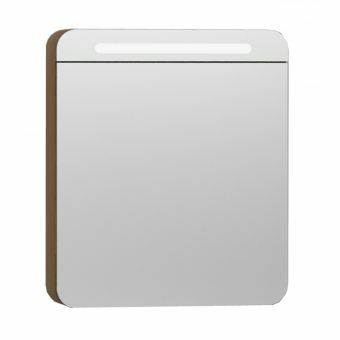 The body of the unit is preassembled and robustly made, it is finished in a final lacquered coating to protect it for years of reliable use. 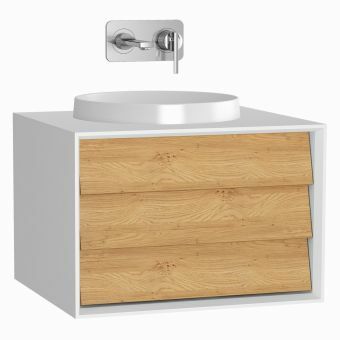 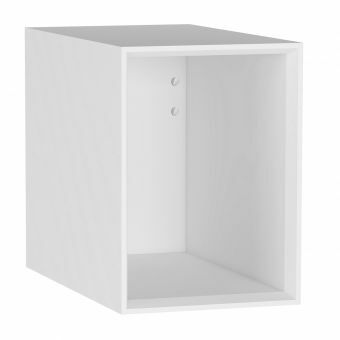 The unit is wall mounted and includes fixings, a mains connection is required. 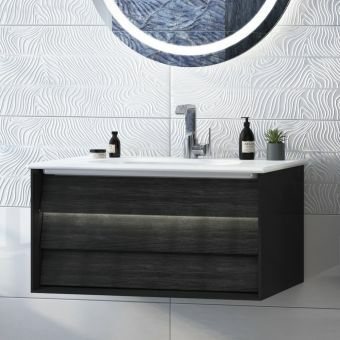 You can choose from 3 up-to-date and at the same time timeless finishes: matt white, matt black, matt taupe. 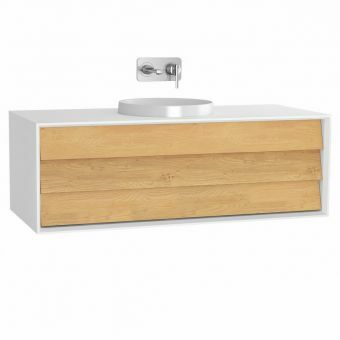 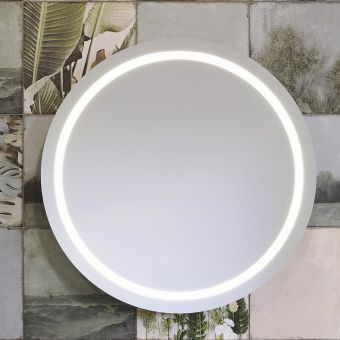 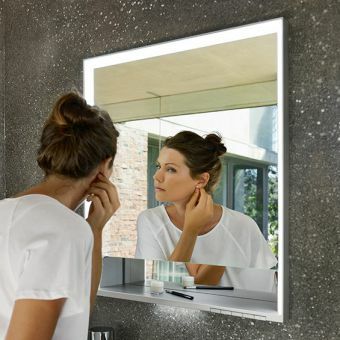 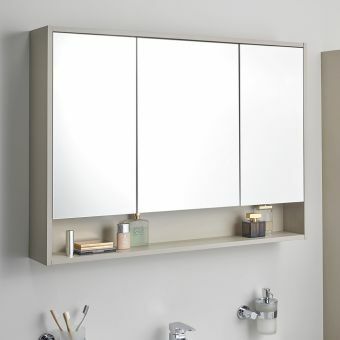 These colours also match the rest of the VitrA Frame range should you wish to combine this mirror cabinet with other pieces from the same range for example the vanity units which come in the same widths to compliment these units at 800, 1000 or 1200mm.